One person’s idea isn’t always fun and helpful for someone else but some things are pretty universal. Glad to be living in 21st century, now we can help ourselves with certain apps that are created by others as they completely fit to our own needs. By creating App Maker, Google has actually made it easier for anyone to develop basic apps. The company recently announced its new App Maker that features a cloud-based drag-and-drop development environment to allow users to create the user interface and fill it with data from G Suite applications, Google Maps, Contacts, and Groups or any service offering API. These applications run on the same infrastructure on which Google’s own G Suite apps works. The IT administrations can deal with it just like Gmail, Drive, and other G Suite applications. Time-tracking solutions, tracking orders or inventories are the common use case for these kinds of apps. 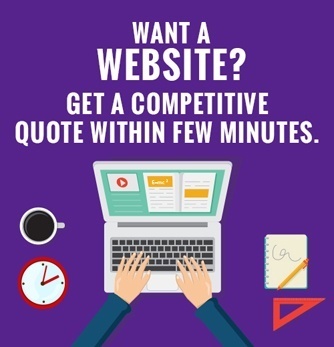 This can be helpful in solving problem inside a company that can be resolved or digitized with a very basic custom application. The biggest advantage that companies can have with this app is that there is no need to hire a developer. Users can easily develop an app catering to their specific needs without worrying for setting the primary infrastructure. Along with App Maker’s announcement, Google has also brought some new enterprise applications to its “Recommended G Suite” program. This program verifies that an application is well-integrated into G Suite and has been tested for all kinds of security susceptibilities. Virtru, LumApps, DocuSign, Freshdesk, Zoho Invoice, Xero, and Asana are the new partners that the company has recently announced. 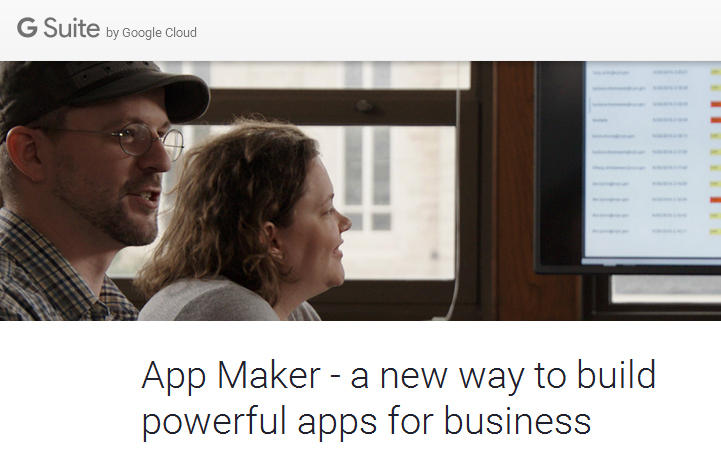 The App Maker is available through Google’s Early Adopter Program for G Suite Business.